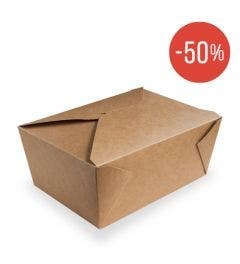 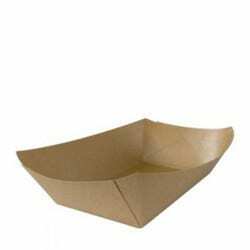 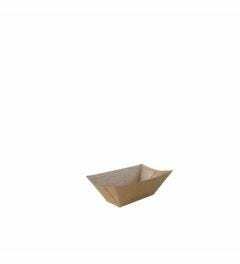 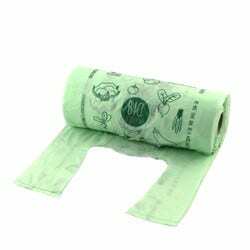 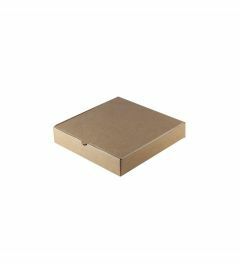 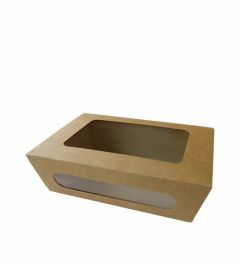 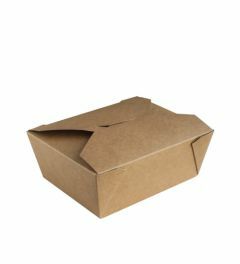 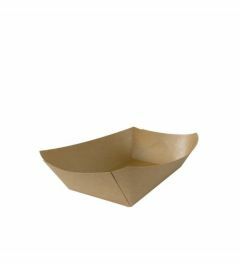 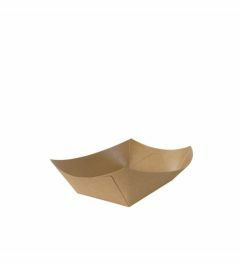 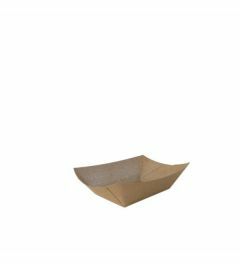 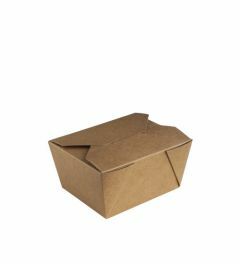 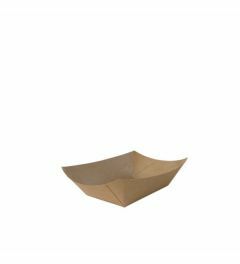 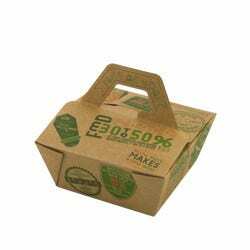 The packaging made of cardboard are mainly made from strong and sustainable kraft paper. 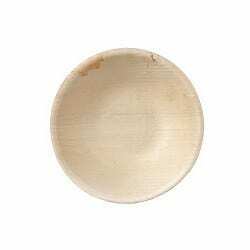 This material is unique in its kind by the use of the long fibers of pinewood. 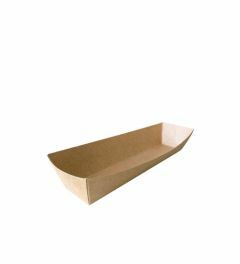 Pinewood is flexible and very strong, which makes it very suitable for the production of kraft paper. 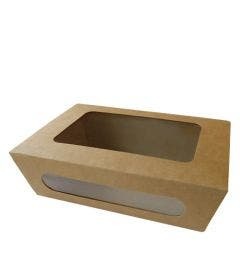 The production process is sustainable and provides a very pure product, suitable for recycling after usage. 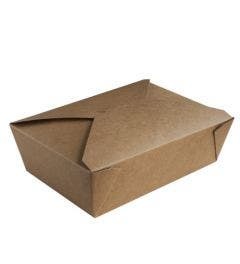 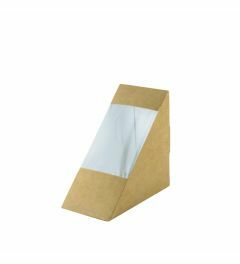 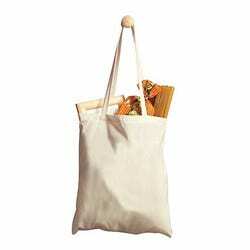 We have menu boxes of this material, carrier bags and packaging for salads. 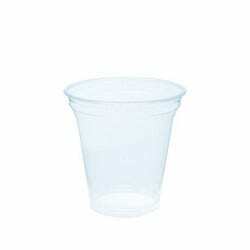 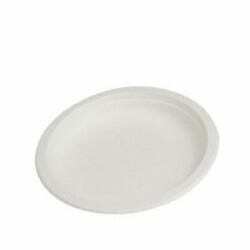 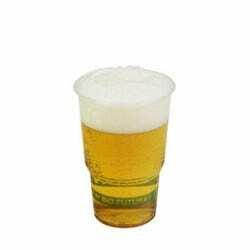 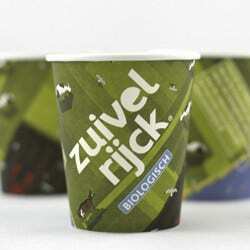 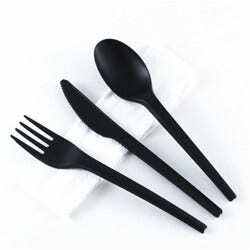 The coffee cups and soup containers are made of cardboard, finished with a bioplastic coating. 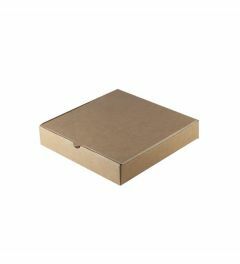 All cartons are chlorine-free and available in various sizes and designs.